Sometimes when I'm home alone on Sunday night, it's the perfect time to dig into my stash of candles and wax melts. I have so much stored away that it's easy to forget what's sitting at the back of the cabinet. Earlier I discovered a half-burnt tumbler of Pink Petal Tea Cake from Bath & Body Works that I was nuts for when it just launched. This isn't one of those candles that I can leave burning for hours though. It's VERY sweet. Imagine one gigantic, intense, rose-flavored macaron. Beautiful in small dozes but potentially cloying on hot days or in small spaces. I left it burning just long enough to get an even wax pool and then blew it out. My living room is still smelling of rose macaron right now. Lovely end to a weekend. P.S. 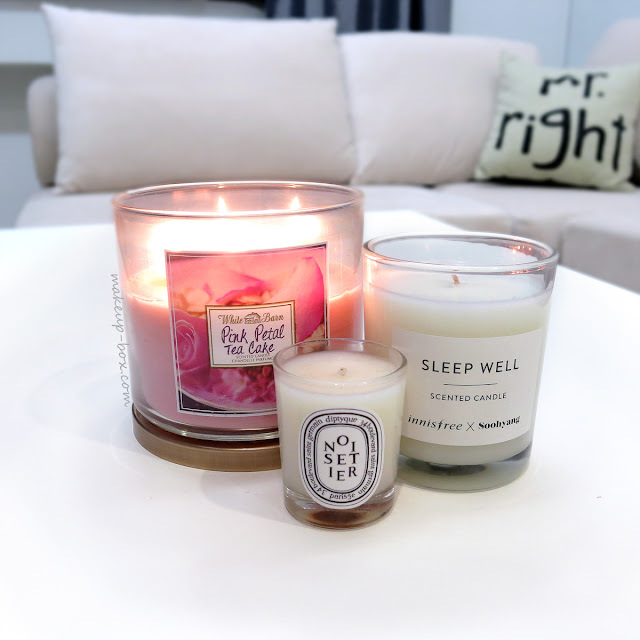 Yes that is my Innisfree Sleep Well candle, alive and well. I decided not to burn it last week. I usually have a bunch of very different scents sitting out and then I'll look at them and decide what I feel like burning most. So root your tools or mobile 100% remove with wonderful expertise Kingroot Download As an example, you could enhance your efficiencies. plus I do not think of filtering or uploading my ideal image on snapchat. Snapchat Login Online your phone or take a video then upload it to your account and also. Addition to downloading and install as well as installation Create Pinterest Account To do that, all you have to do is most likely to the Pinterest homepage and click.